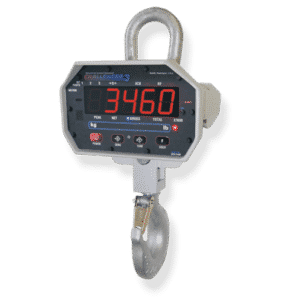 Overhead weighing and hanging scales can be divided into 3 sections: Load monitoring (load shackles), load measurement (dynamometers), and single-point weighing (crane scales). Here we’ll cover the difference between the three and the best manufacturers to choose from. 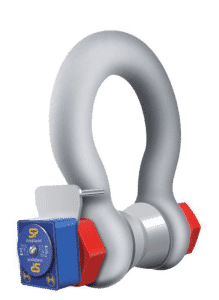 In short, load shackles help ensure equipment or lines don’t break or snap. “Dynamometers” are typically used to get total weight of objects being weighed at multiple points. 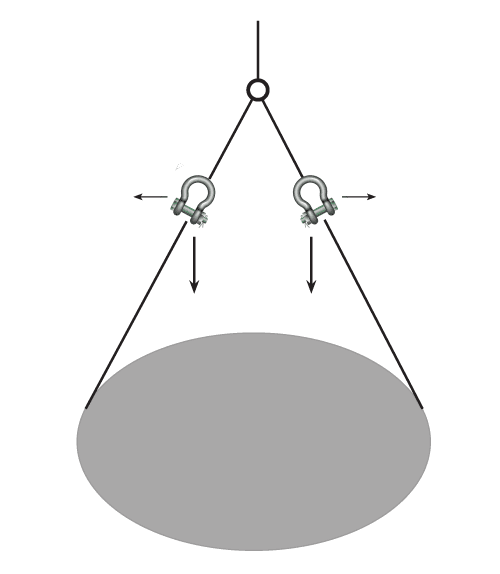 Crane scales are typically used to get certifiable weights from a single point. 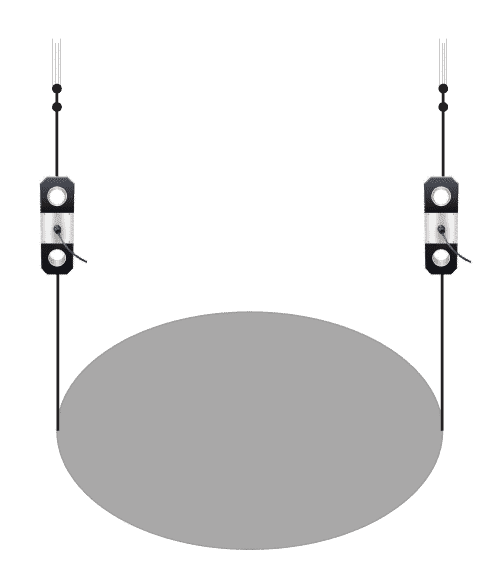 A lift is “critical” when dropping the load would result in significant damage, injury, or spillage of hazardous materials. Though technically a general term, “dynamometer” here refers to a tool for measuring tension between points. Though they come in legal-for-trade options and come in very high capacities, they are often used in multi-point weighing, which is not an NTEP-certifiable application because the readings are difficult to replicate. 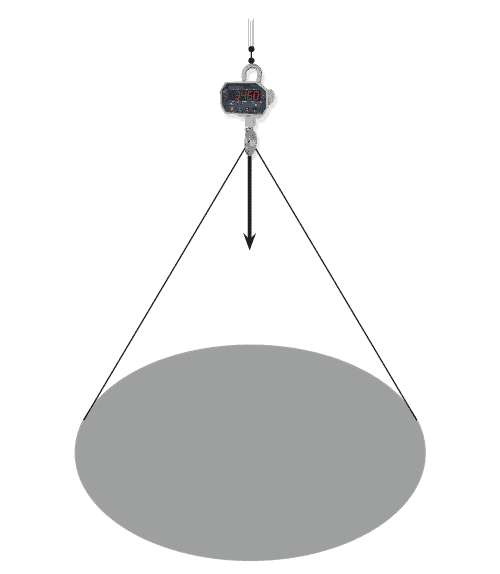 Crane scales are “dynamometers” with apparatus for convenient single-point weighing. These usually include swivels, large openings. and hooks for quick attachment and loosing of loads. When quality is a priority, the choice between Straightpoint, MSI, and RON (Eilon Engineering) is somewhat nuanced. For northwest applications that can be addressed by MSI, we’ll recommend them. For most others we’ll recommend StraightPoint. We’ll recommend RON when their product is smaller or easier-to-use than other options for the application. We’ll recommend CAS when cost is the most important factor and not a lot of features are needed. As a point of reference, CAS products generally come in about 15-20% cheaper than other options. Recommended for hazardous gas environments and when safety is a principal concern. Recommended for particularly unique applications, especially those in the NW. Recommended for uncomplicated applications and when portability is important. Recommended for simple, short-term, and indoor applications that require lower capacities. 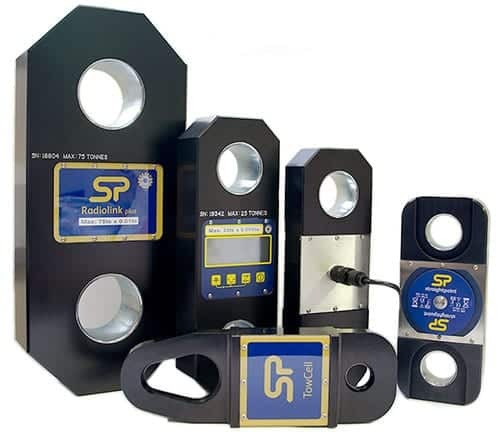 StraightPoint was first to market and is the only manufacturer of load monitoring/measuring products that are certified to be used in hazardous gas environments. They’re popular in the gas, oil, and manufacturing industries for this reason, but are also widely adopted in the aerospace and fishing industries. They have an expansive array of products, have the most sophisticated software, and offer notably good support to accompany it. StraightPoint is also considered to be the industry’s safety leader. Like all other manufacturers they source some of their electronics but build the rest of their components and load cells from scratch using quality, tested materials. MSI is a quality manufacturer local to the NW. Their products don’t cover some applications (like critical lifts) but are close enough that we can drive to their facility and pick up parts in an emergency. They build everything but circuit boards from scratch, and because they’re a smaller supplier, they have the flexibility to deliver custom solutions. RON is a line of Eilon Engineering (a high quality supplier from Israel) whose models are favored for their compactness and wireless, plug-and-play setup. 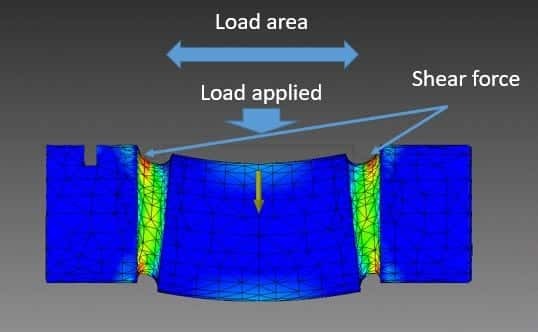 They also build their load cells and components from scratch and have notably low lead times and fast turnarounds. CAS is a large, entry-level supplier. 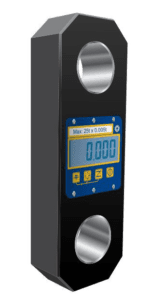 Their options here are mainly limited to lower-capacity crane scales, which we recommend for some indoor applications. CAS is a reliable manufacturer who stands behind their warranties, but because they source their components they can experience quality variations. Many factors will interact to determine which options are best. Just fill out the form to the best of your ability and we’ll help identify the right ones.